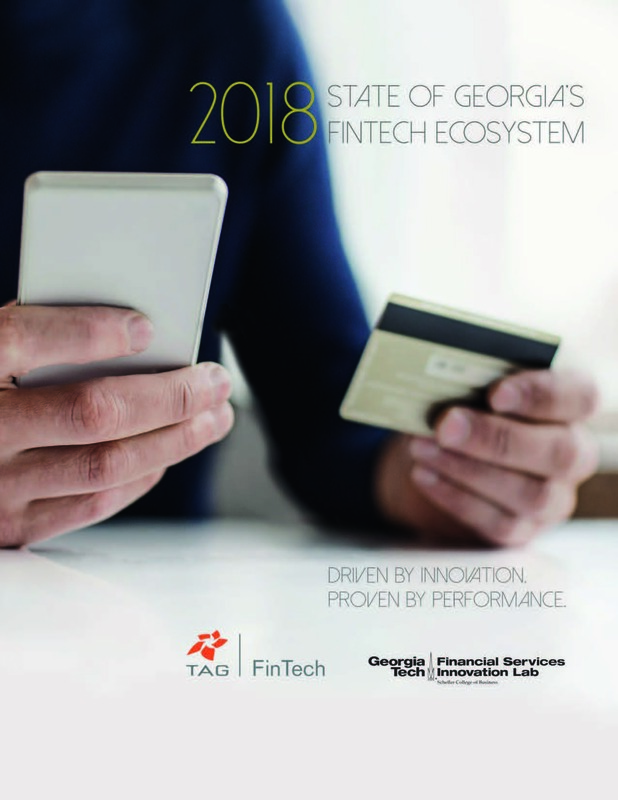 We are pleased to present TAG FinTech’s 2018 report on the State of Georgia’s FinTech Ecosystem! In May, TAG FinTech released a new edition of its popular State of Georgia’s FinTech Ecosystem report. Today, this dynamic ecosystem encompasses more than 120 FinTech organizations ranging from payment processors to data analytics providers to accounts receivable financing firms.